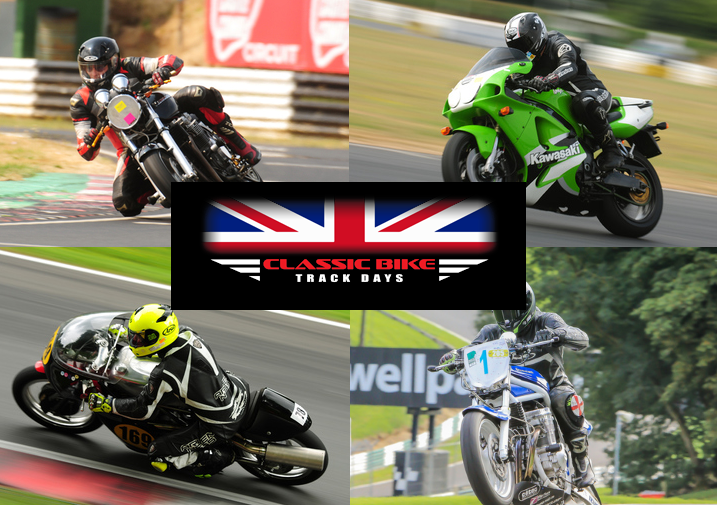 As a long time supporter of Classic Bike Trackdays, we’re pleased to confirm that they are planning several fantastic events once again for 2019. Sadly due to a lack of availability, there will be no Endurance Legends at Donington Park for 2019, but with so many other great days already confirmed, there’s no reason to get too disheartened! With a full range of slick and treaded race tyres, including our 18-inch ContiRoadAttack 3 CR radials, Continental tyres are a popular choice among regular attendees of these events. 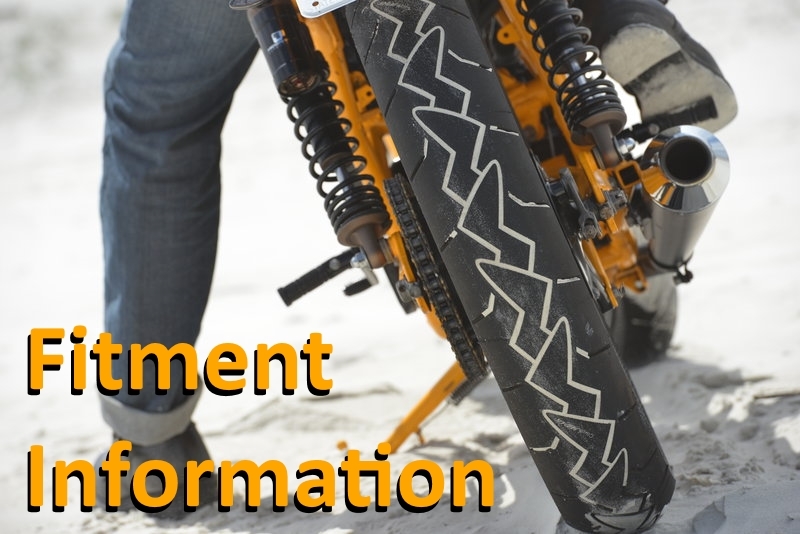 The events are always well organised and well attended, and are open to any road of race classic motorcycle built before 1995. 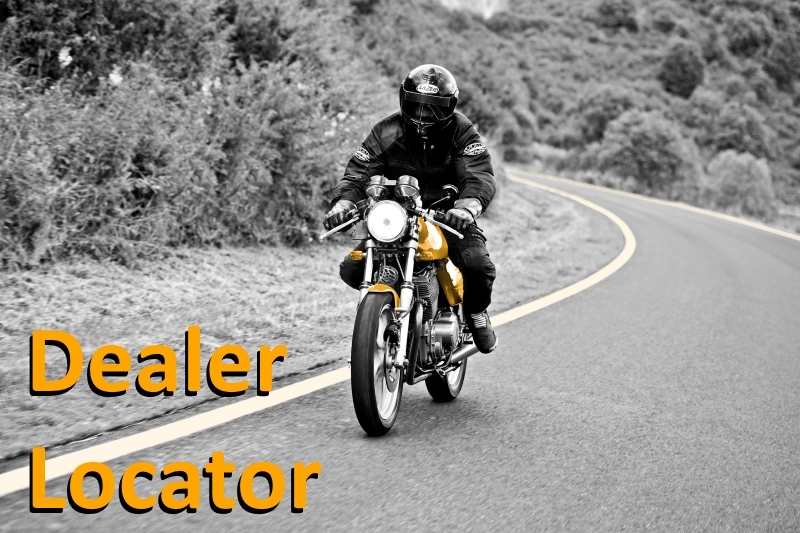 To find out more, and to book, check out the Classic Bike Trackdays website. 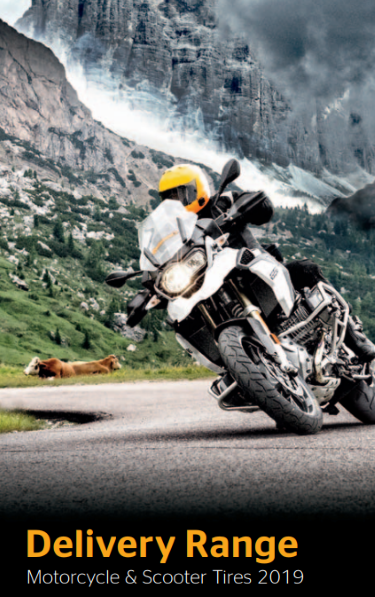 Find out more about our race tyre range here. This entry was posted in News and tagged ContiRaceAttack Comp, ContiRaceAttack Comp Endurance, ContiRaceAttack Rain, ContiRoadAttack 2 CR, ContiRoadAttack 3 CR, ContiTrack Slick, Endurance Legends, Track Day. Bookmark the permalink.